Did you know you could be throwing away money each month, right into your own trash can? There are many items tossed into trash cans each month that are worth cash and can help put a little extra change into your pocket. 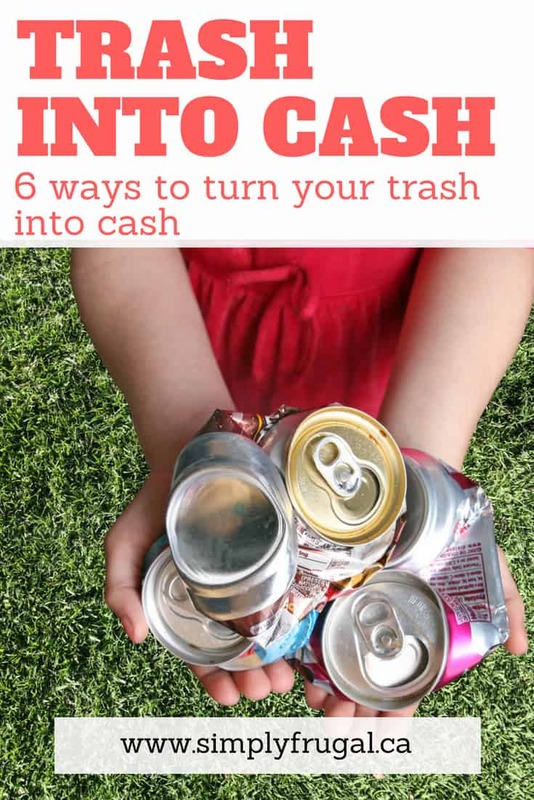 Take a look below at 6 ways to turn your trash into cash and make a little money off of items you would normally throw away or recycle. Wine corks have become quite popular with crafters lately. If you drink wine, set your wine corks aside. You can sell them on eBay or Etsy, where crafters are paying around .25 and up per cork. If you host a party or have been collecting corks over time, you could enjoy a real pay day! Don’t pitch aluminum cans. They’re worth cash! Take it to your nearest recycling center where they will count your cans and pay you the going rate. It is a quick way to get rid of the aluminum and make some cash in the process. With the money I get from bringing in our old cans, I like to put the balance into my daughter’s piggy bank. Back issues of magazines are quite popular on eBay. If you have magazine subscriptions, sell your back issues on eBay to buyers in need. 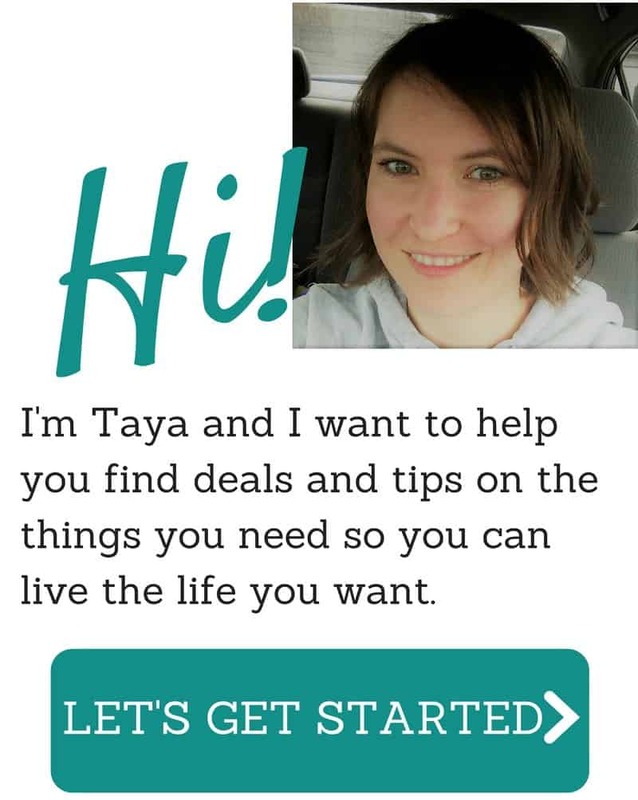 Niche topics are especially hot (crafting, hobby, fashion) and bring in a great price. So don’t toss those old magazines, sell them. Related: 10 Uses for Old Magazines. Don’t toss those old newspapers before checking them for coupons. When you toss coupons, it is like tossing money. Instead, check each page one more time and make sure there aren’t any savings you want to clip and take advantage of. Glass bottles are another hot item with crafters. If you have glass bottles, especially colored glass, wine bottles, or decorative bottles, see about selling them first. Etsy or the hobby section on Craigslist or Facebook Buy & Sell groups are perfect for getting a few bucks per bottle. At-home wine makers are also always looking for wine bottles! Most things that are metal (including cars, bikes, appliances, cans, file cabinets, BBQ grills, etc.) can be recycled for cash. To find out how much you can make, google “Scrap Metal Pickup” for your local city to find someone that will pick up your scraps. See how easy it can be to turn your own trash into cash? Keep these tips in mind and you can make a little money off of the items you normally just toss away or recycle. So, how much cash is lurking in your trash? Take a peek and see which items you can weed out and get a few dollars for. Do you have any “trash” items that you regularly like to turn into cash?